hello how can i get fx3u usb bd driver? Look in the description for the driver link. 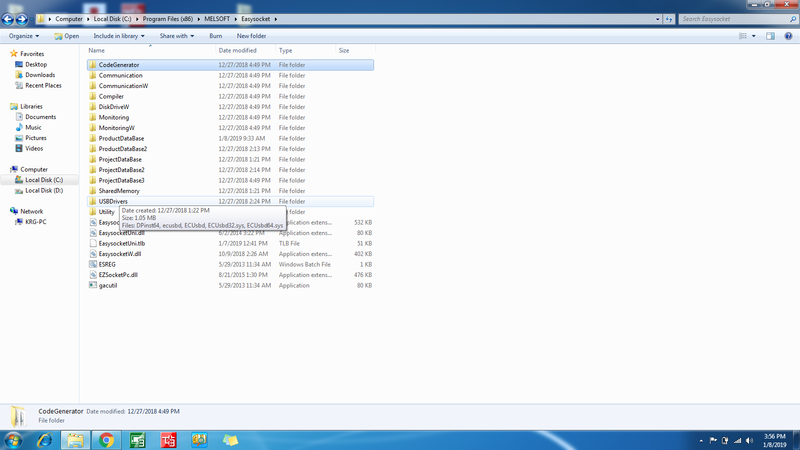 in my system it is not showing that folder fxoptionaldrv ..!can u say what may be the reason for that? can i replace an existing fx 3g 32mt es plc to fx 3g 32mt ess plc with out altering the sink/ source logic of components connected to the plc. ?A servo ,vfd is operating with this plc..
not able to communicate with gs through gt designer..then how to load boot os? Hello, am using a gs series Mitsubishi hmi..unfortunately while downloading screen,power supply interrupted. plz help me to reset hmi to factory settings..presently a black screen is appearing and no communication is possible.